Imagine today, if you wanted to get in touch with a friend that lived across the world and the only form of communication was by snail mail! 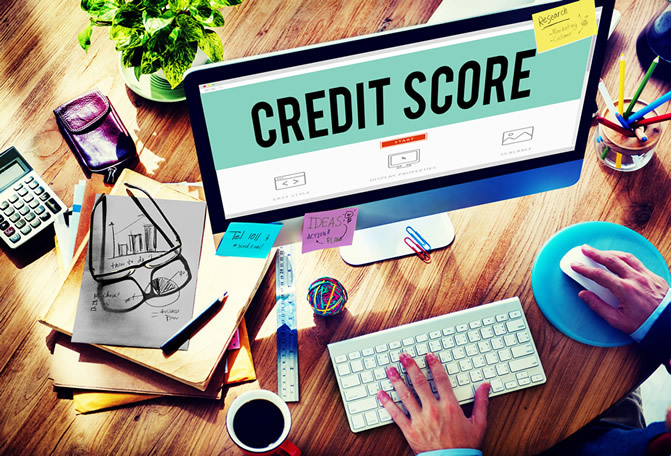 This outdated method is exactly what all other credit repair business do and this is what specifically separates TOTAL CREDIT RELIEF from the rest. We do not mail investigations/disputes, we immediately dispute all your items at once electronically. Our methods are not only faster but are more efficient. Gone are the days of disputing a few items in letters mailed monthly- we will electronically investigate/dispute them all in a few days. This is prior to us receiving any monies for our services. We stand by this will our 100% guarantee. Total Credit Relief is a leading credit repair business and will provide the credit relief services that you deserve.